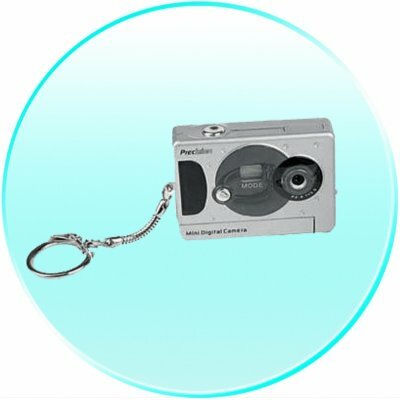 Successfully Added Keychain Mini Digital Camera - Movie + PC Camera to your Shopping Cart. For all those times you wish that you had a mini camera ready to take pictures, Chinavasion gives you this Mini Keychain Digital Camera with webcam ability and AVI format digital movies. This is a great item for on the spot pictures without having to carry heavy cameras around, and is a nice little gadget to show off to friends. Available with no MOQ, and one year warranty..